The BNI Morning Money Chapter has been a BNI chapter in Council Bluffs, IA since May 1, 2000. They meet at the Council Bluffs Senior Center (714 S Main) on Wednesdays from 7:30 AM to 9:00 AM. 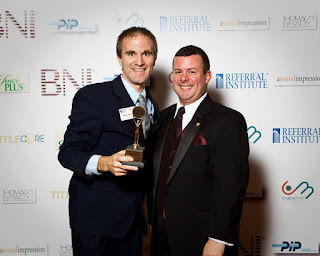 62% of their members have been in the BNI chapter for 2 or more years. Our short term goal is to get to 25 members and continue growing both by members and development. We plan on using monthly stimulants for visitors, visiting other networking groups, and changing the thought process about what is a good visitor. 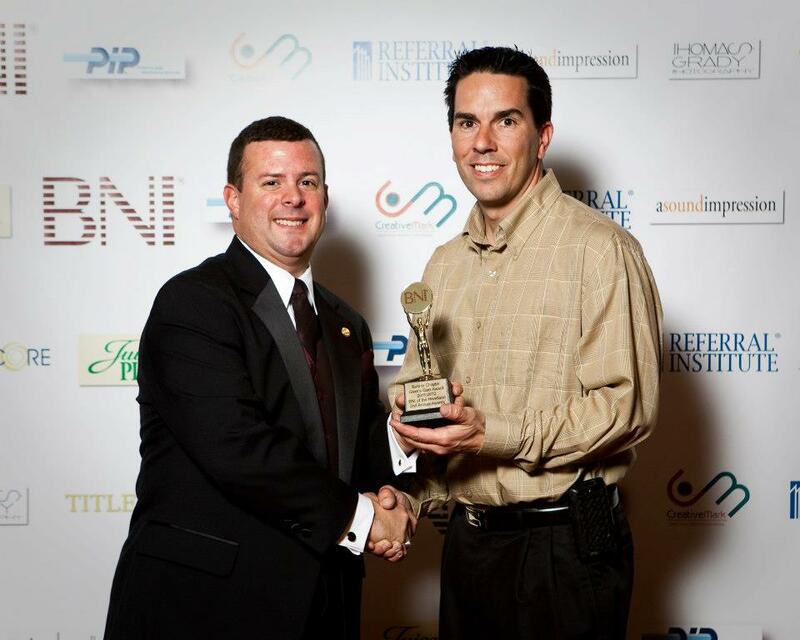 Our chapter has a core group of members that understand BNI principles and look out for other members. No matter the size of our chapter we seem to be able to be productive. My favorite stimulant is when we all sing our manager moment. Not all people in our group like this but it is fun. Another chapter favorite is when we exchange cards and do each other’s moments. During the growth process it can be hard to be proud of our chapter but knowing that our members want to be better can keep us positive. As a group we are close. We have occasional mixers and meetings outside the normal meetings. Meeting stimulants can also keep it fun.